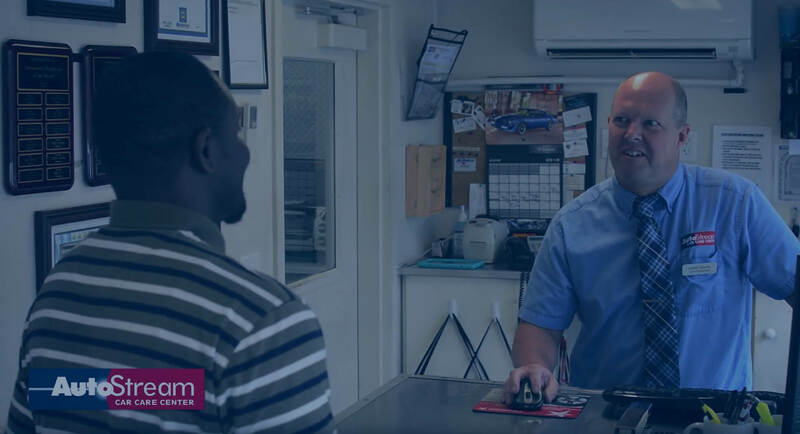 At AutoStream Car Care, we’re always on the lookout for superstars to join our skilled technician and management teams! We offer 2 weeks of paid vacation, sick and holiday pay, health benefits (including medical, dental, life, short and long term disability) and 401K. Our shop hours allow for a healthy work-life balance, as we’re open 8:00 – 6:00 Monday through Friday and closed on weekends. Read more position and compensation details by clicking on your position of interest below! 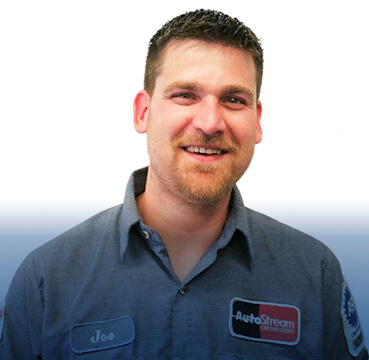 I build strong relationships and create AutoStream customers for life. I am always responsive to the expressed and unexpressed wishes and needs of our customers. I am empowered to create innovative approaches and solutions to address the needs of our customers. I understand my role in achieving success and creating the AutoStream Experience. I continuously seek opportunities to innovate and improve the AutoStream Experience. I create a work environment of teamwork and service so that the needs of our customers and each other are always met or exceeded. I protect the security of our customers, my fellow employees, and the company’s confidential information and assets. Simply complete the online application form below and someone will notify you if there’s an opportunity for you to speak with our hiring team! Leave blank if currently still employed with this company. List any certifications relevant to the position. List any accreditations relevant to the position.